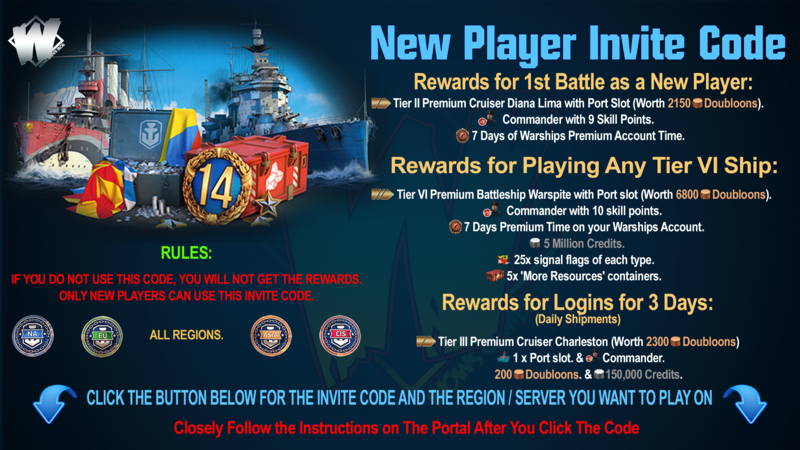 You can participate in Ranked Battles if your account level is 14 or higher. There are 23 Ranks total. Ranks are grouped into Leagues -- the Third League, the Second League, the First League, the Premier League, and the League of SeaWolves. Two teams of 7 players each fight against each other. By winning battles, players earn stars needed to climb the Rank ladder. At most Ranks, a defeat means a lost star. Ranks 23 to 17 as well as Ranks 15, 10 and 1 will be irrevocable. At Ranks 23–20, players do not lose a star for a defeat. Be the first on your team by XP earned and keep your hard-earned star even when losing a game. 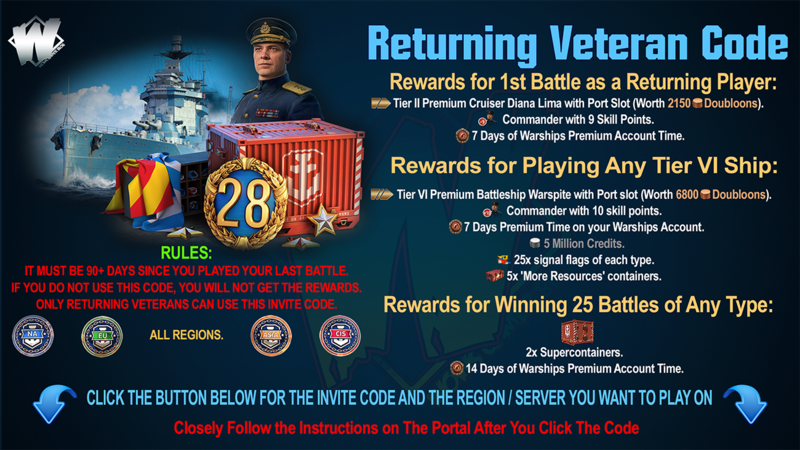 At Ranks 23–11, a bonus star is given when you progress to the next Rank. The list of maps will be announced at the beginning of the Season. 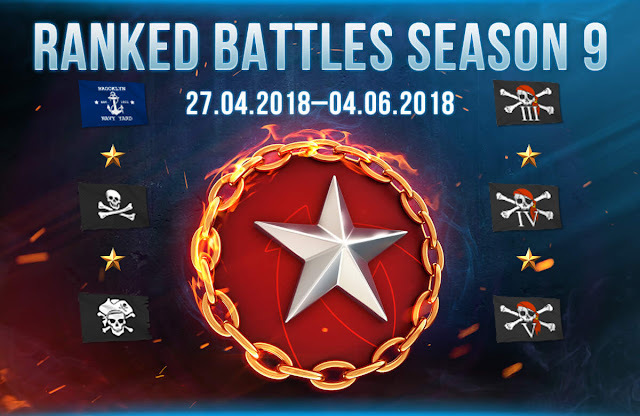 Your achievements in the previous Season of Ranked Battles are taken into account, so you don't need to start from scratch! Depending on your final Rank in the previous season, you'll get a certain number of bonus stars. The most you can start with is 22. If you reached the highest Rank in the previous season, you'll start with Rank 13, and bonus stars for the number of Ranks you ascended earlier will be automatically added to your account.